The pound has overtaken the Argentine peso to win the title of 2016’s worst performer among 31 major currencies in the wake of Britain’s decision to leave the European Union. Experts believe the pound will continue to fall. It is predicted the British currency is heading for a third week of declines after the Brexit vote on June 23. “Sterling’s going to fall considerably further as the effects of that uncertainty on investment and growth emerge from the gloom,” Kit Juckes, a macro-strategist at Societe Generale SA in London, wrote in a note to clients, Bloomberg reports. 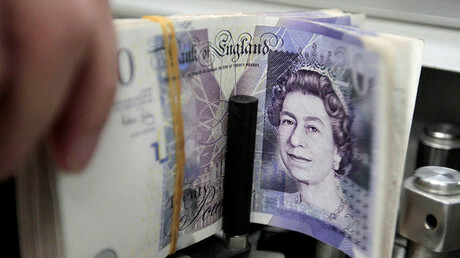 On Friday, the pound rose 0.3 percent to US$1.2950. That leaves it down 2.4 percent this week and more than 12 percent down this year. It gained 0.3 percent to 85.48 pence per euro, set for a 1.9 percent weekly slide. 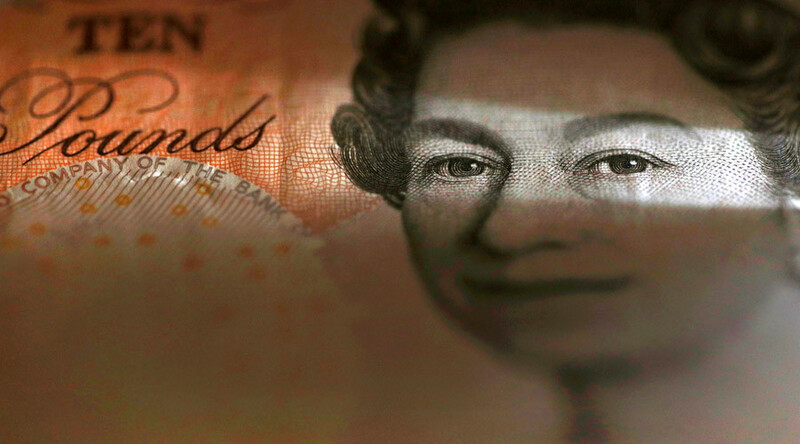 On Wednesday, the pound tumbled to a 31-year low of $1.2798, despite steps taken by the Bank of England (BoE) requiring banks to lend more money. As the pound slumped to a new low, France overtook Britain to take fifth place on the list of the world’s largest economies. Gross domestic product (GDP) is normally calculated over a year using average exchange rates, but if the rate for Wednesday is used France’s official GDP of €2.182 trillion would surpass Britain’s €2.172 trillion, Reuters reported. The UK has been the world’s fifth-largest economy since 2014, behind the United States, China, Japan and Germany. France has previously held the title of the world’s fifth-largest economy, losing it to the UK in 1997 as Britain boomed, but regaining it in 2008 as the global economic crisis hit Britain hard. UK consumer confidence has fallen to a 21-year low, according to a special post-referendum Bloomberg survey conducted between June 30 and July 5.